Salad or Pasta? You decide! Recently I went to go visit my best friend and she surprised me yet again with a recipe that demanded to be shared. In college when we were in the dorms she would whip out a full mini kitchen set and have the whole dorm peeking in to see what was cooking. She definitely helped set me on my path of cooking! Years later we are still scheming new recipes together, or having a girls night and I announce that this too will be blogged. So here it is- another random winner to whip up in the kitchen. This can be an appetizer or a main dish, but either way it is a simple yet delicious recipe! Stir fry cooking is a method that is considered healthy, which some may not know. Boiling vegetables actually takes away some of the nutrients, whereas you can control how much fat goes in to your recipe when you stir fry because only a small amount of oil is needed. It’s also desirable because the veggies come out both tender and crisp. Plus, it cooks quickly due to the high heat, and we all need more of that in our busy lives! Start by heating oil in a wok or skillet and sauté the garlic. You can use chile or sesame oil too if desired. Throw in your chopped veggies next. 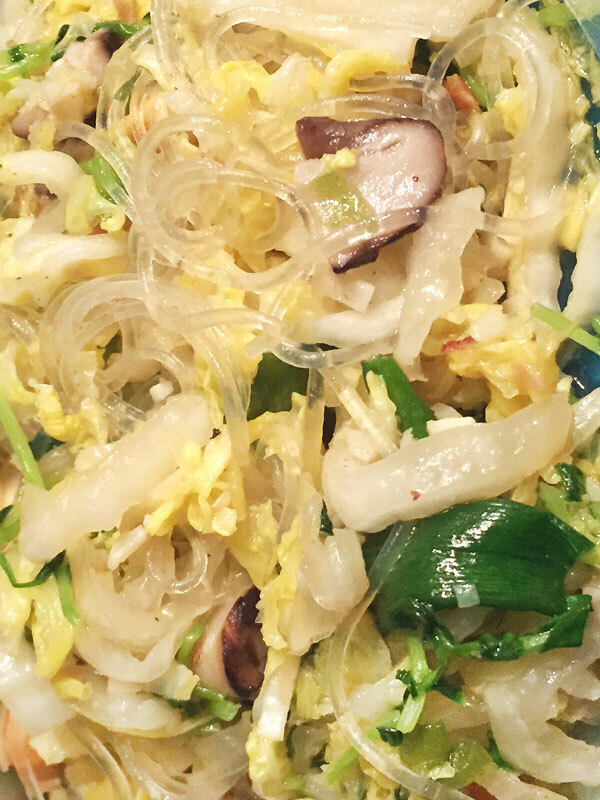 For this recipe you will need shiitake mushrooms, chopped green onions and napa cabbage. Add jalapeño if you like a little heat in your dishes. Cook over medium-high heat, stirring often, and pour fish sauce over. Add the peanuts at the end. While everything cooks you can have the vermicelli going separately. Once ready combine everything and serve warm or cold! Stir fry napa cabbage and veggies served with vermicelli noodles. Chop your veggies, then heat oil in a wok or skillet. Sauté the garlic and add the mushrooms, green onions and napa cabbage. Cook over medium-high heat, stirring often, and pour fish sauce over. While everything cooks you can have the vermicelli going separately. Once ready combine everything and top with peanuts. Serve warm or cold! 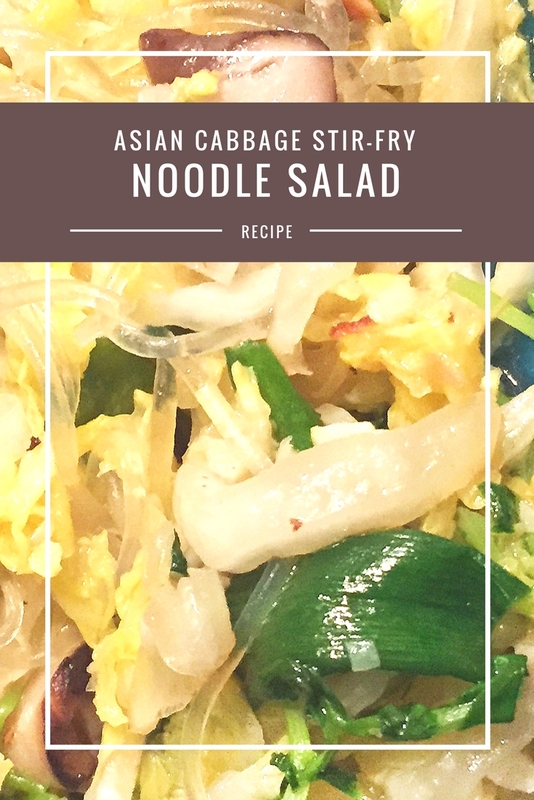 What is great about this noodle salad recipe is you can easily add to or take away from it. Shrimp would be a wonderful addition! 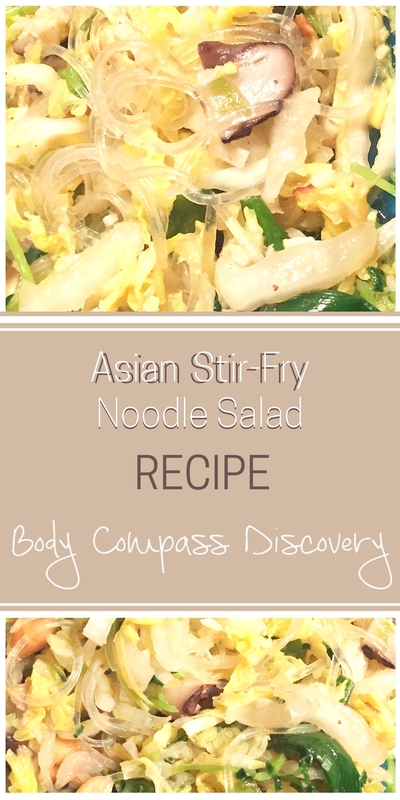 This recipe is gluten free due to the use of glass noodles! This is one of my favorite types of noodles to use. 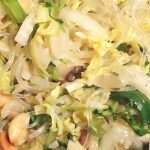 If you have ever used kelp noodles those are a wonderful substitute too- and extremely beneficial! >>This is a 21 Day Fix APPROVED recipe! When making this as part of a meal prep it counts for 2 servings. Each of those servings consists of 1 yellow container, 1 green container, 1/2 of a blue container and 1 1/2 tsp. I started eating healthy on my own a few years ago, around the time I started the blog. Shortly after I discovered the program 21 Day Fix and it COMPLETELY opened my eyes to clean eating. 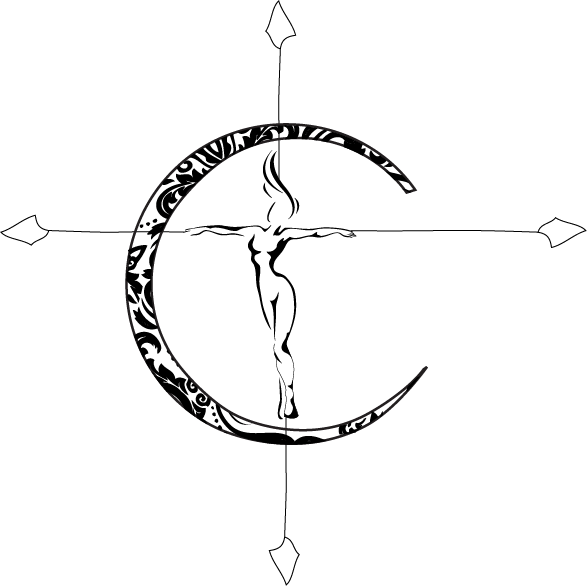 I learned how to control carbs, cut processed foods, not be so obsessed with sugar and so much more…. including how to become a meal prep pro! I now coach people through this program. Want to talk with me about getting started? Reach out to me here and let’s get you signed up!